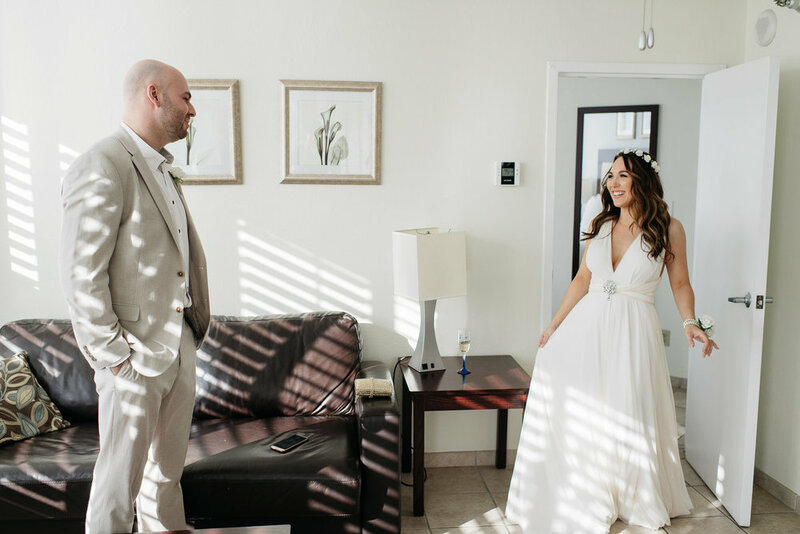 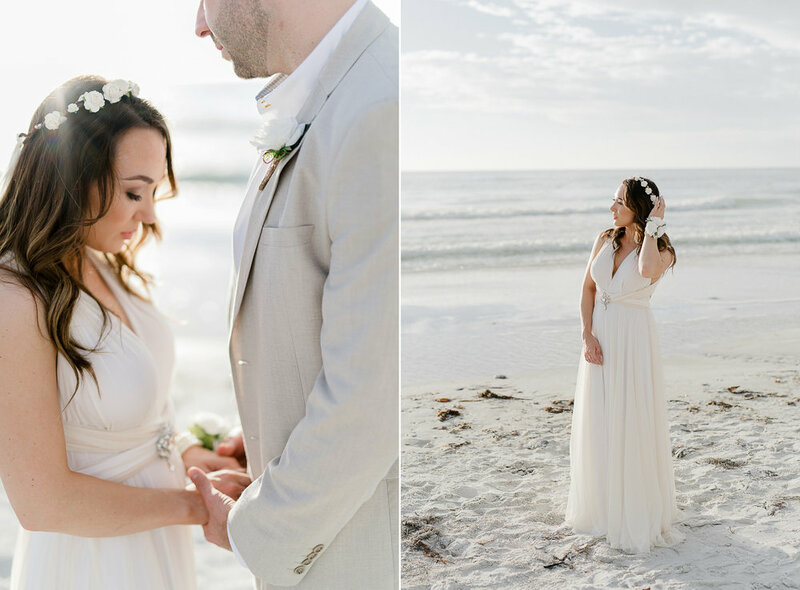 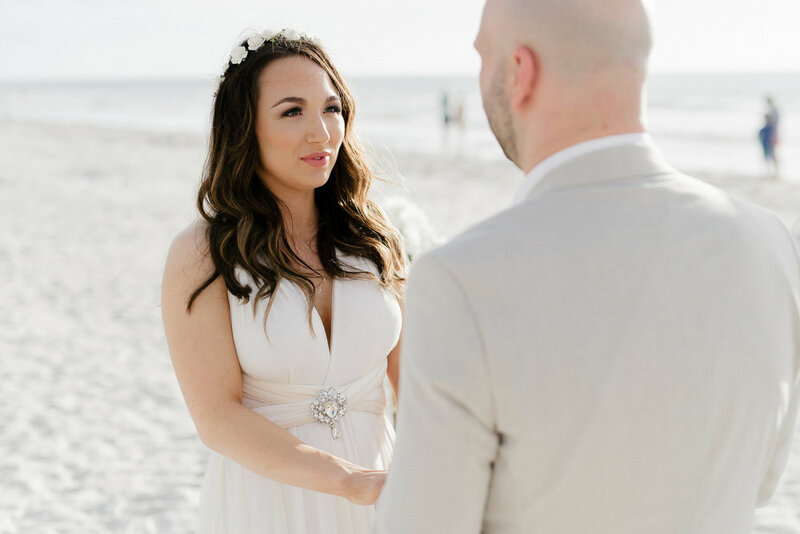 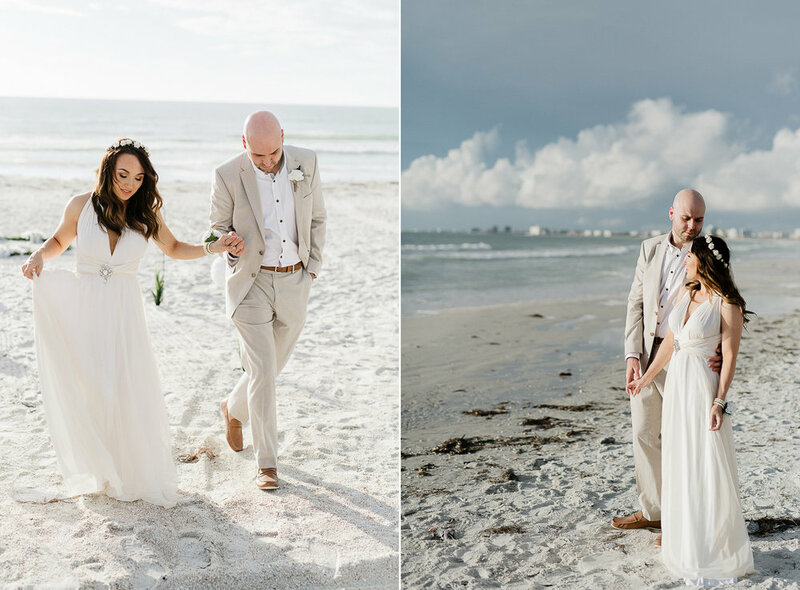 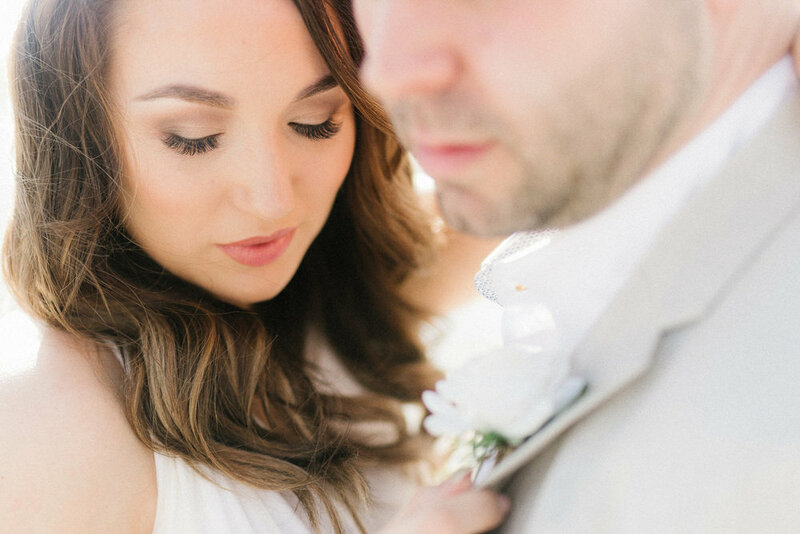 Abbi & Luke eloped from Shrewsbury England to St. Pete Beach on their ten year anniversary to exchange wedding vows surrounded by the famous white sands and gorgeous Florida sun. 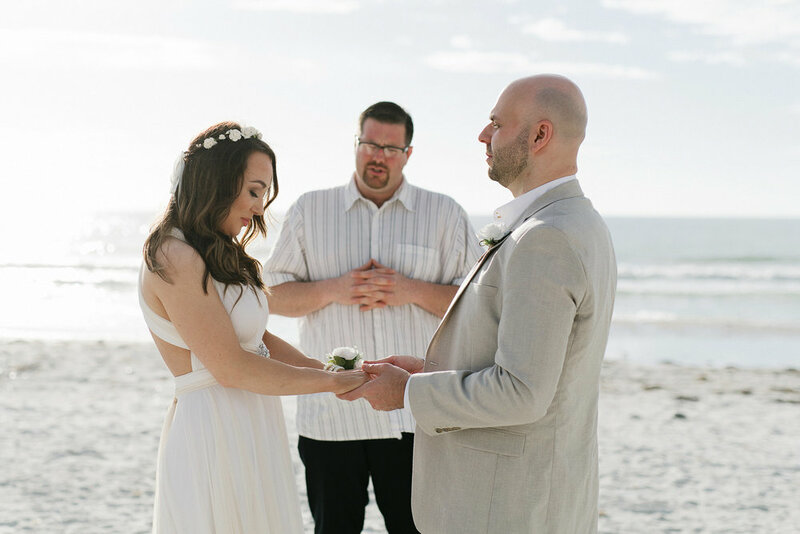 It was an incurable honor to be there to witness and document for their families. 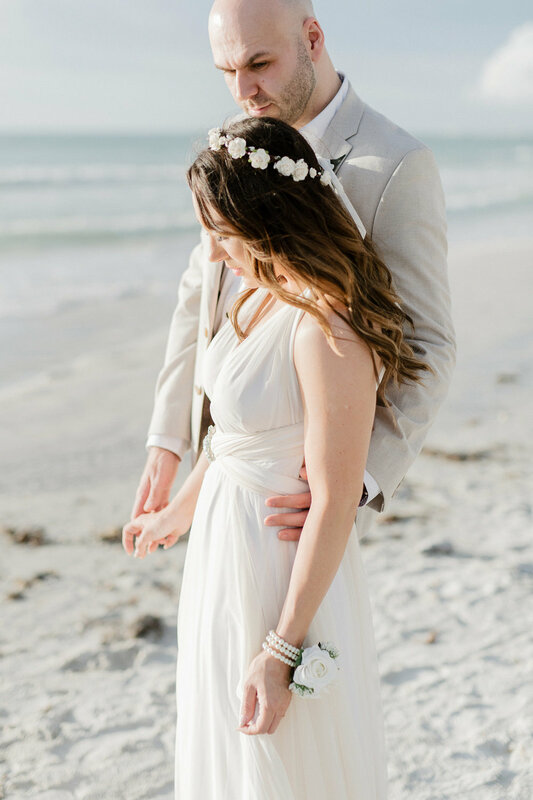 If you are thinking about eloping on the Florida sands let's chat, it truly is a beautiful destination to exchange vows.